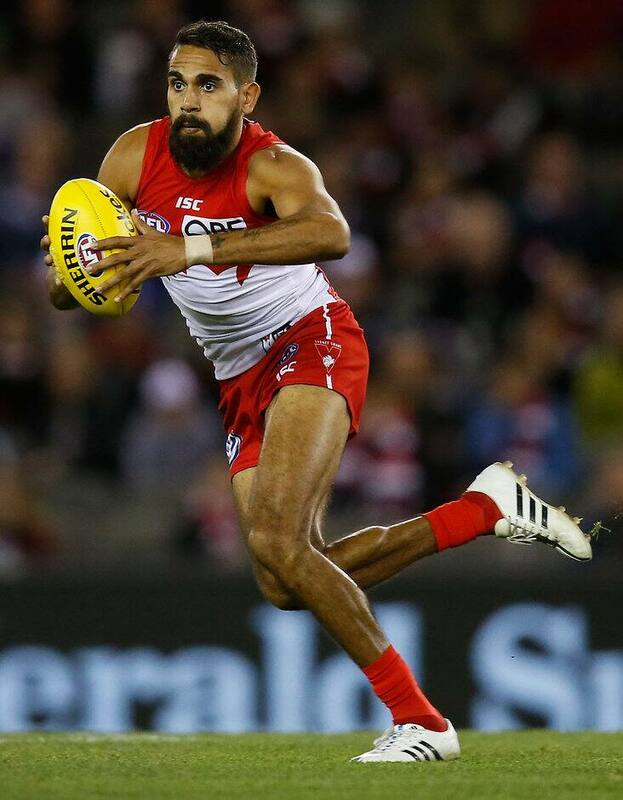 LEWIS Jetta has requested a trade to either West Coast or Fremantle after notifying the Sydney Swans of his desire to move home to Western Australia on Wednesday. Speculation had mounted over the second half of the season that Jetta was considering a move home and the Swans confirmed his wish to be traded to one of the Western Australian clubs. Swans football manager Tom Harley told the club's website the Swans had done all they could to persuade him to stay but they would focus on trying to get the best possible trade outcome. "The club has put a good offer to Lewis and while we are disappointed, we certainly understand the strong pull for him to return home to Western Australia with his young family," Harley said. "Lewis is not a free agent, so we will work on securing a fair trade for the Swans during the upcoming exchange period." The 26-year-old has played 127 matches with the Swans in six seasons after he was selected with pick No.14 in the 2009 NAB AFL Draft. Lewis has been linked with West Coast, which, like crosstown rivals Fremantle, is playing off in a preliminary final this weekend. Jetta isn't the only high-profile player linked with the two WA teams. Greater Western Sydney forward Cam McCarthy has requested a trade home to WA but the Giants have held firm on their desire for him to stay and honour his contract, which expires at the end of 2017. Jack Redden has also been linked with a move to West Coast after requesting a trade from the Brisbane Lions.